Our four star hotel is located in the most beautiful position in Kastelruth, in a quiet and sunny are at the foot of Seiser Alm. 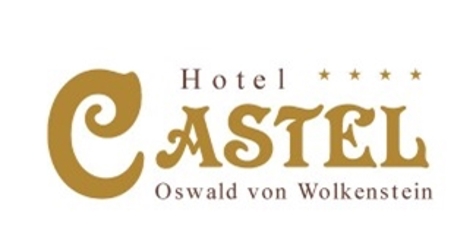 Welcome to Hotel Castel Oswald von Wolkenstein**** in Kastelruth! 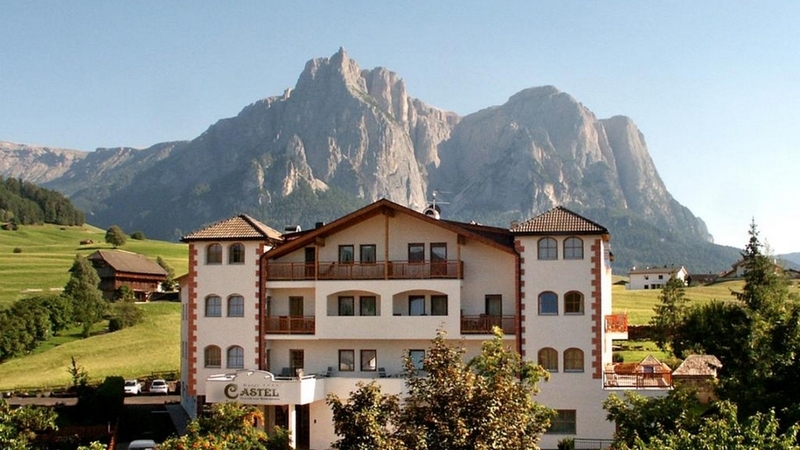 The elegant and cosy Hotel Castel Oswald von Wolkenstein is located in a quiet surrounding on Seiser Alm. During your holydays you can enjoy moments of relaxation and have a good time in the wonderful landscape of the Dolomites. The varied opportunities for leisure time activities leave nothing to be desired. Our hotel offers spacious and comfortable rooms and suites, equipped with all you need for a pleasant stay. From your balcony you can enjoy a beautiful view of the South Tirolean mountains. Every day we spoil you with local, mediterranean and international delicacies from our kitchen. Relaxation for body and mind offers our Castel-Spa with sauna, swimming pool, solarium, panorama terrace, relaxation zone and fitness area. Hotel Castel Oswald von Wolkenstein is the perfect starting point for beautiful hikes, mountain bike tours, climbing or riding trips. For all guests who are interested in playing golf, we have special offers for the near golf club “Kastelruth Seiser Alm”. In winter we guarantee fun in the snow, on the slopes of the nearby ski areas Seiser Alm and Gröden.